There has been a lot of discussion about the negative portrayals in the media of women and girls, especially of African Americans. In particular, reality TV is known for glorifying fighting, bullying and bad behavior. Janisaw Company was happy to join forces to create a media advocacy tool kit with Truth in Reality, an organization dedicated to challenging the harmful values these shows promote and change the standards of broadcast practices for the reality TV genre. The free tool kit is designed for concerned individuals and community leaders to take their outrage and put it into positive action. It was recently launched at the NAACP Image awards. Click here to visit the website to download the free tool kit. 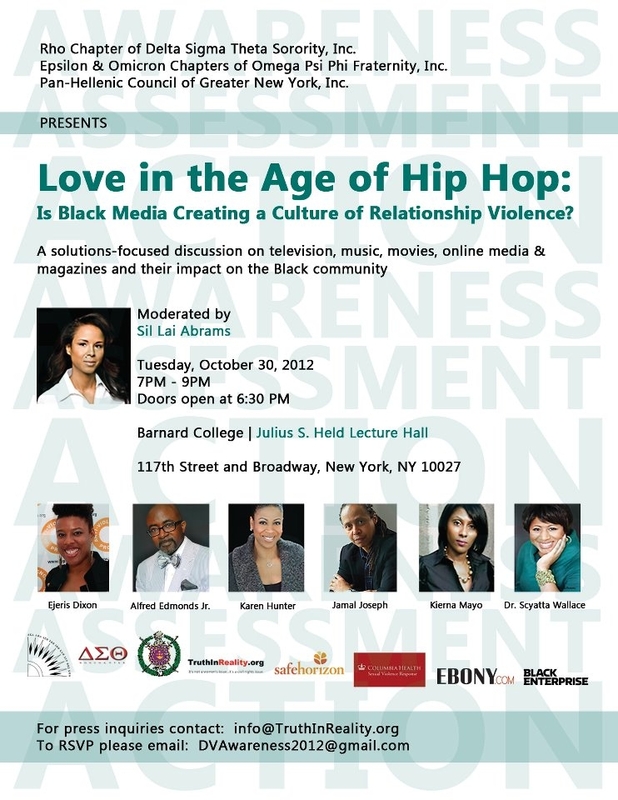 Hot off The Press: Shawty No! Comments Off on Hot off The Press: Shawty No! this week blogosphere has been on fire due to the cancellation of the reality tv show ‘all my babies’ mamas’ that was set to air on oxygen network. 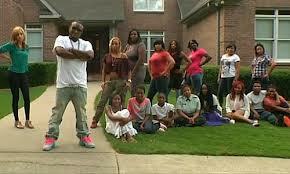 the show was about shawty lo (rapper) and family life with his 11 children and their 10 moms. outrage from the community led the show to get nixed this tuesday. shawty is asking the network to reconsider; stating that the show was unfairly labeled as negative. he said on a recent radio interview that we should give him a chance. i don’t know anything about the show but i do know that too many of us are tired of the craziness on reality tv. sil lai abrams, founder of Truth In Reality, wrote a great piece on thegriot.com which states much more eloquently than i can the problem with trashy reality tv. ladies, i’m urging to you keep the momentum going and learn more about truth in reality and what they are doing to clean up our tv viewing experience.